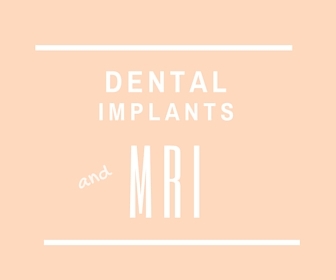 As people who have dental implants are increasing, we are often asked if they can have an MRI (Magnetic resonance imaging). The question arises because dental implants are metallic objects. An MRI uses a powerful magnet to scan the human body. The magnet can be a problem with things containing ferrous metals (i.e. iron and steel). However dental implants are made of titanium or titanium alloy which in any case can not be magnetized since they contain no iron. 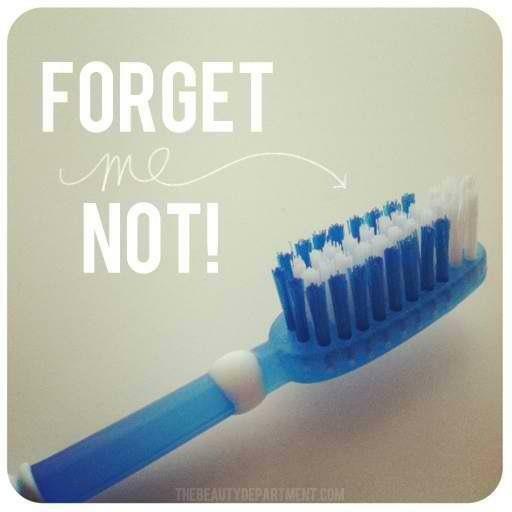 The same applies to all the alloys used in the oral cavity.